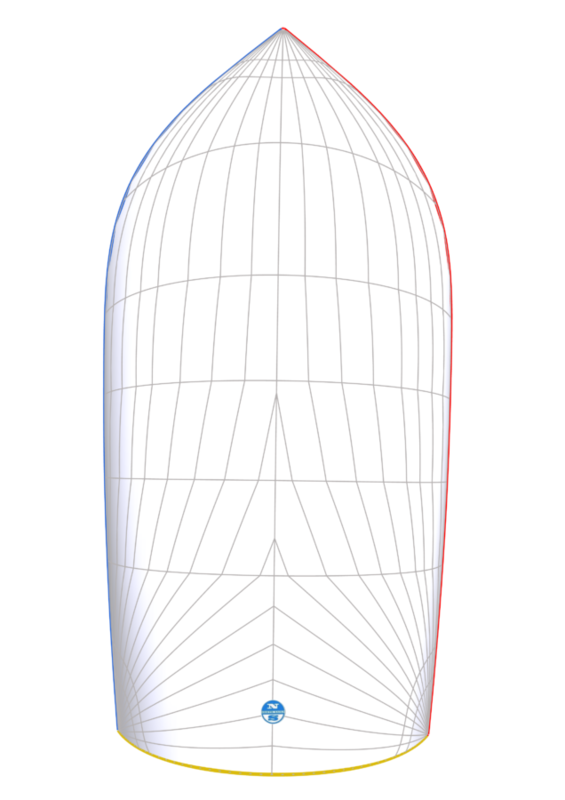 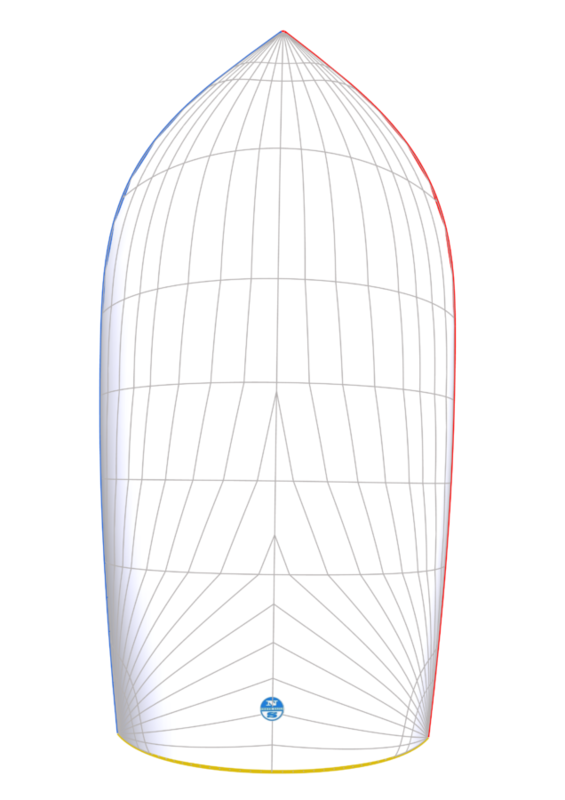 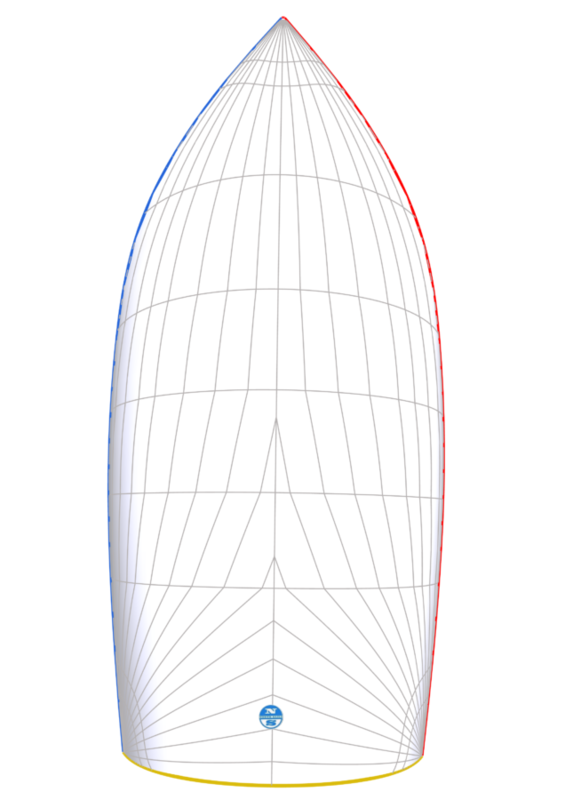 North’s powerful Racing Symmetrics are for racing boats equipped with spinnaker poles. 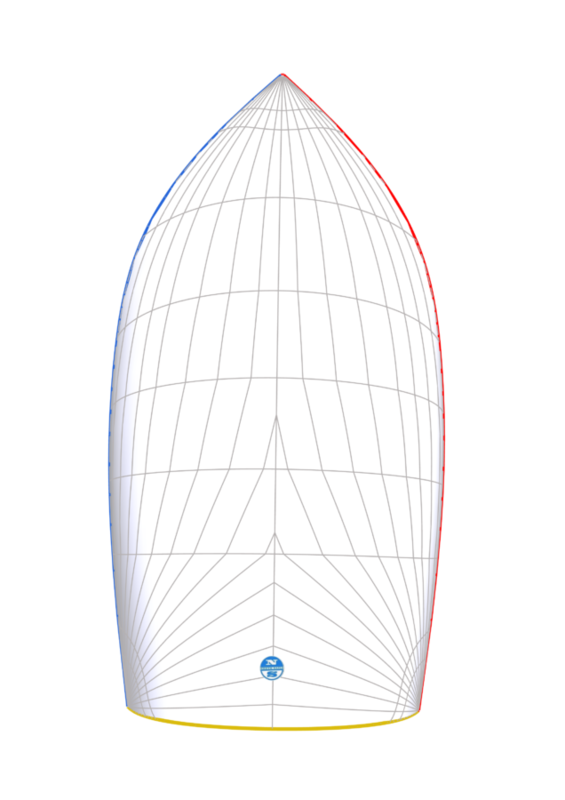 They have been developed and refined using the University of Auckland Twisted Flow Wind Tunnel and the North Sails Virtual Wind Tunnel™ downwind flow simulation software. 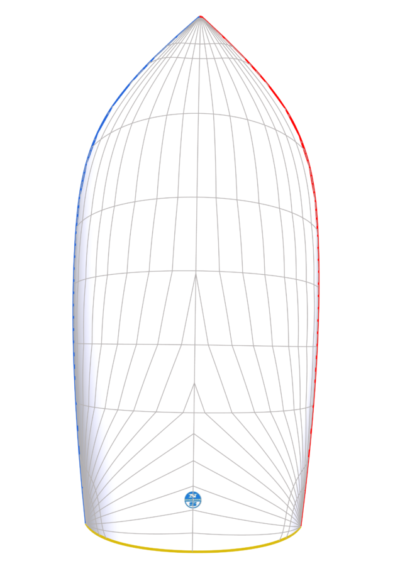 The result is a versatile symmetric spinnaker that delivers maximum power and minimum drag. North Racing Symmetrics are available in six different wind range models with select, high performance downwind materials to precisely match your boat and type of racing.